Citrus County Historical Society, Old Courthouse Heritage Museum - Citrus County Historical Society, Inc. Introducing Amazon Smile for the Citrus County Historical Society! Online retailer Amazon.com just made chartiable giving to you favorite non-profit organizations a breeze with Amazon Smile. Amazon will donate a portion of all your online purchases-at no cost to you-to the organization of your choosing. Make Citrus County Historical Society your charity today. Click the link below to go to Amazon Smile and instantly find CCHS. The support of the community we serve is vital to the longevity of our organization and to the continuation and development of special events and educational programming for Citrus County. Thank you for your support! Made possible through a grant with the Florida Humanities Council, this interdisciplinary exhibit explores the manatee’s place in our world. Combining myth, biology, history, and economics, this visually-pleasing display will answer all your questions about the gentle giants who inhabit our local waterways and our impact on their survival. The Florida Manatee has become a symbol of the state and a point of pride, especially in Citrus County. We are home to the Manatee Capital of the World, the only place where people can legally swim with these unique and unusual creatures. Enjoy swimming with these beautiful creatures at Three Sisters Springs in Crystal River and then head over to the west side of the county and learn about their unusual biology, their long history of protection stretching back to the days of English rule, and the newest challenges facing the continued survival of the species. With a special emphasis on the Citrus County area, the exhibit will open your eyes to issues even some of the biggest manatee fans may not be aware of. Experience “Manatee Mania” like never before. Due the popularity and high demand of this exhibit, we are extending its stay at the museum through the end of May. Then it will be on its way traveling to other institutions throughout Florida. Come and see us soon! The Inverness Cultural Heritage Council Announces the 2019 Summer Concert Series Line-Up! Discounted Season Tickets Available Now! The Old Courthouse Heritage Museum is a historical gem at the heart of Downtown Inverness. The proud structure has stood for over 100 years, and although the business of the court is no longer transacted here, it is still an important pillar to the community. It is a place of learning, a community space, and of course, an entertainment venue. The fully restored 2nd floor courtroom recalls the majesty of turn-of-the-century architecture and design and provides an intimate and unforgettable setting for fantastic food, cheerful company, and magnificent music. June 20th, 2019: Blue Hawaii: A Tribute to Elvis with Peter Alden Say hello to summer and spend a tropical evening with Elvis Presley and his dancing hula girls! 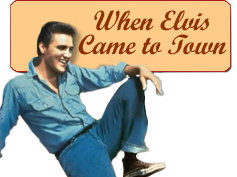 Exciting music and exotic dances will set the stage for this second-to-none performance of all your favorite Elvis tunes. Grab your favorite Hawaiian shirt and your best gal and get ready for a night that brings the golden age of music alive and pays homage to one of Presley’s most beloved films. 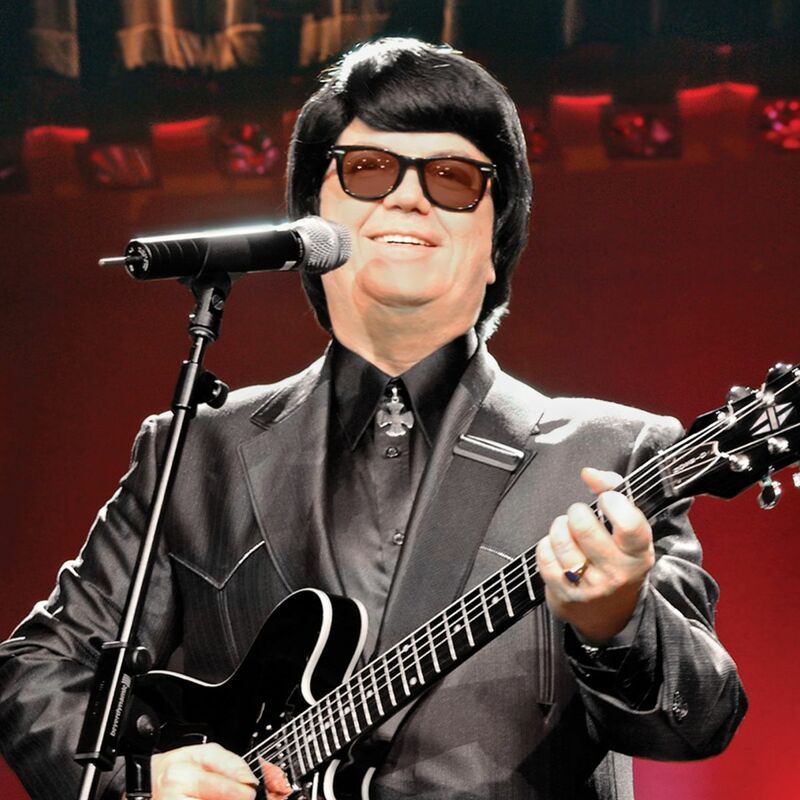 July 18, 2019: A Night with Roy Orbison featuring Brian McCullough See a legend in concert as Brian McCullough brings the impassioned, operatic ballads of Roy to life. It takes a true talent and dedication to pay tribute to such a beloved musician, especially one so well known for his complex, unique, and emotional style. 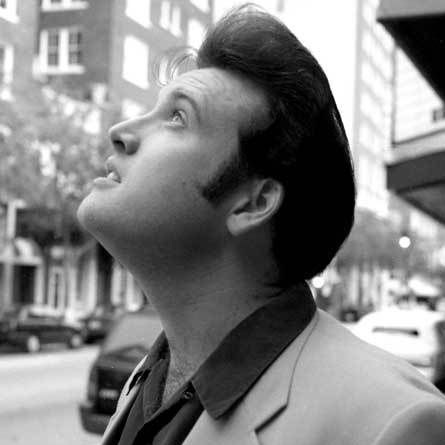 Brian’s vocal talent and spot-on portrayal of Orbison has won him respect from insiders who knew the star both personally and professionally, and acclaim from fans who come to see him again and again. 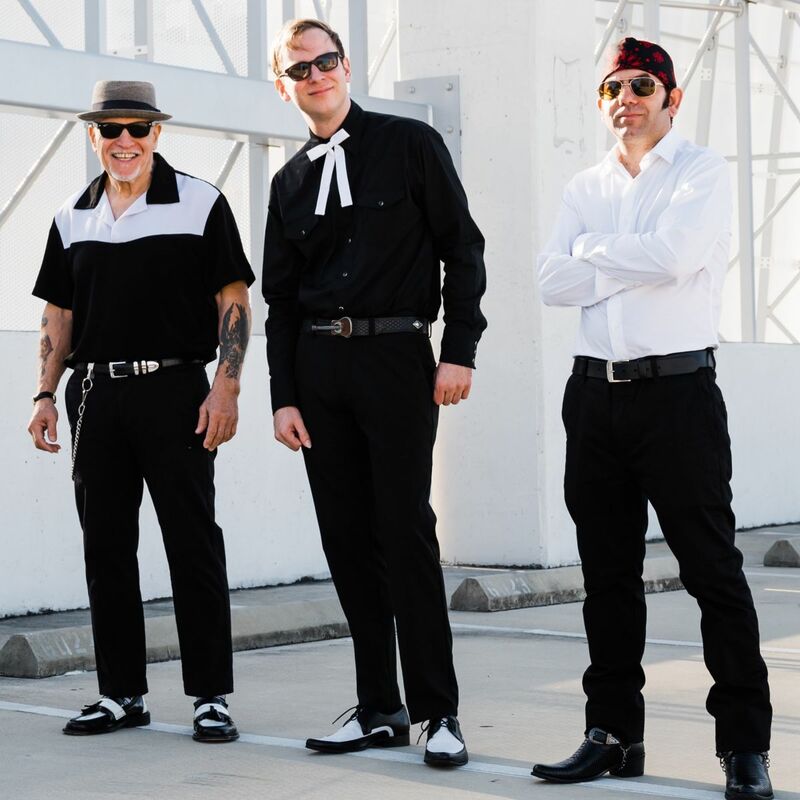 August 15, 2019: The Divebombers This trio plays the best toe tappin’ foot stompin’, knee slappin’, old school blues, country, and rock’n’roll around. The Divebombers feature guitarist George Worthmore, an inductee of the New York Blues Hall of Fame, veteran bassist Chad Clifford, and guitar whiz-kid Nat Langston. They play the music of George Jones, Johnny Cash, Jerry Reed, Merle Travis, Chet Atkins, Elvis, and more with instrumental virtuosity and an irresistible sense of fun. September 19, 2019: Greta Pope and the Spaniels: Motown…Pride of the Motor City” Greta Pope is an award-winning, internationally acclaimed entertainer. 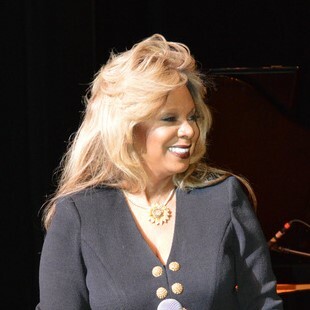 She has delighted audiences throughout the world, performing styles from Jazz to Opera to Broadway with easy and flair. The Museum is proud to welcome her and the Spaniels to perform all your Motown favorites, including The Supremes, The Temptations, Ike and Tina Turner, Martha and the Vandellas and more. Tickets for the event are $25 per person. Season passes to all four shows are available for the discounted rate of $90 per person. Tickets include after-hours access to the Old Courthouse Heritage Museum exhibits, appetizers, and open tabled seating. A cash bar is available, which helps support fundraising efforts. The Inverness Cultural Heritage Council, a d.b.a. of the Citrus County Historical Society, Inc. (a non-profit organization) asks for your financial support and or sponsorship for this performance series. Proceeds benefit the Inverness Council and the Old Courthouse Heritage Museum exhibitions, educational programming, and scholarships. Partnerships and sponsorships are always available. For more information, please call 352-341-6428 or e-mail citruscountyhistoricalsociety@gmail.com. As always, please stop by the Old Courthouse Museum at One Courthouse Square in downtown Inverness for seat reservation and a tour! Check out the below links for fun, interesting, and educational events and activities! NatureCoaster.com - What's happening now in Citrus, Hernando and Pasco counties. 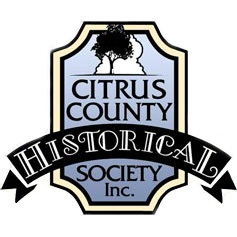 The Citrus County Historical Society, Inc. (CCHS, INC.) was originally formed in 1963, and incorporated in 1979. Operating as a non-profit 501(c)(3) corporation, it accepts tax-deductible donation in the active pursuit to "preserve and further the knowledge of the history and pre-history of Citrus County and nearby areas." 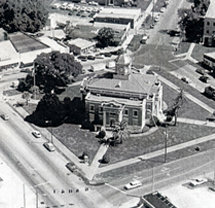 Since 1985, the Citrus County Historical Society has been located in The Old 1912 County Courthouse, located at 1 Courthouse Square, Inverness, Florida. The historic Courthouse was listed on the National Register of Historic Places in 1992.Call (352) 341-6428 to order historic photographs for your home, office or business. Please consider becoming a member and volunteering with one of our many programs, events or councils. Citrus County Historical Society, Inc.
© 2019, Citrus County Historical Society, Inc.